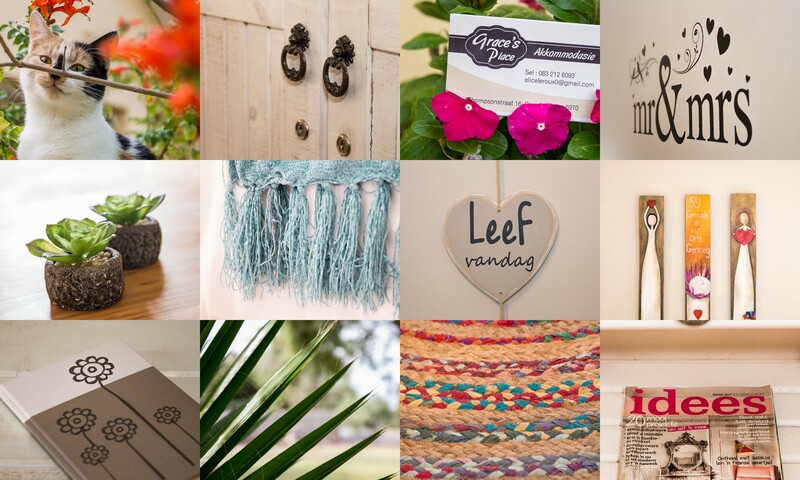 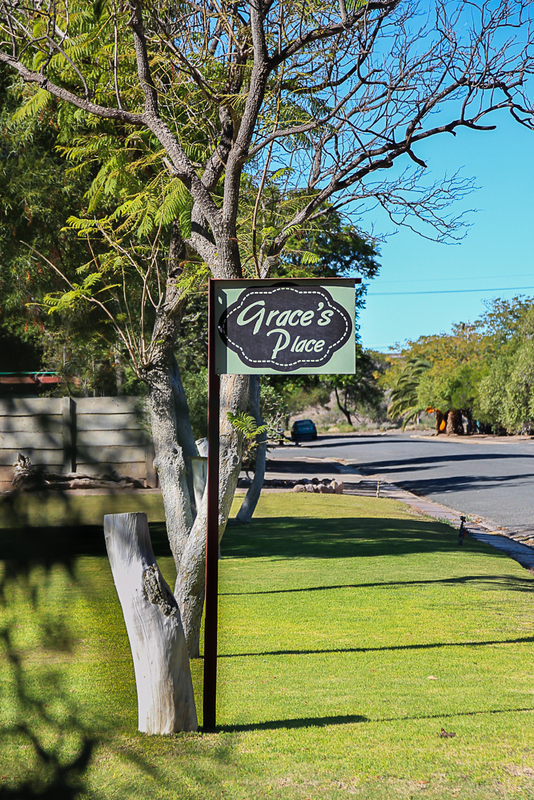 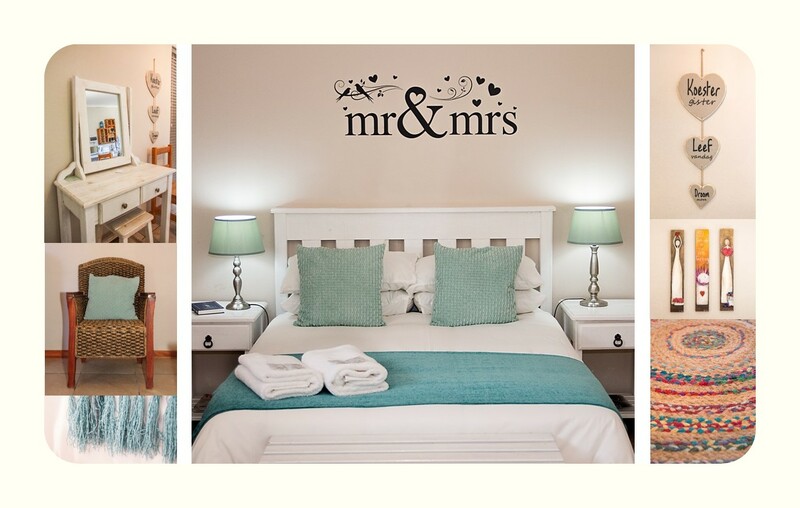 Grace's Place is a beautifully furnished cottage situated in the quaint town of Beaufort West, near the N1. 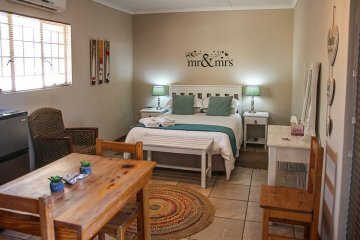 It is the largest town in the Great Karoo region and is often referred to as the Heart of the Karoo. 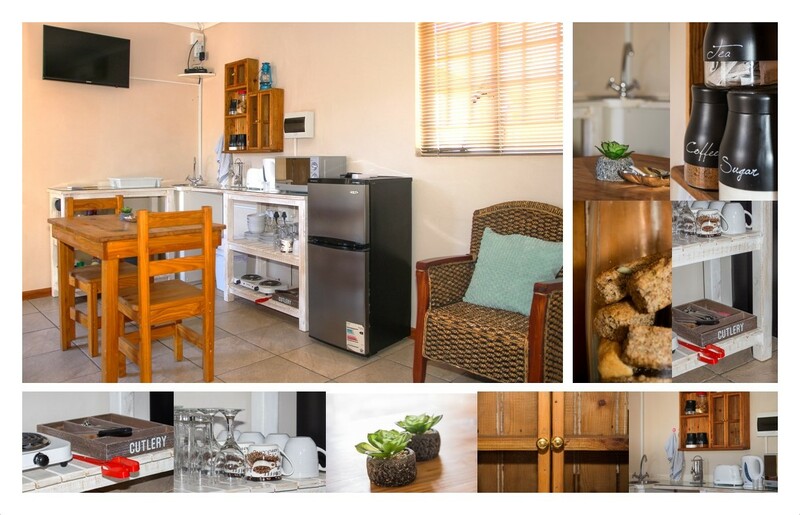 This self-catering unit features 2 bedrooms and 1 bathroom. The main bedroom is furnished with a double bed while the second bedroom is furnished with a single bed. 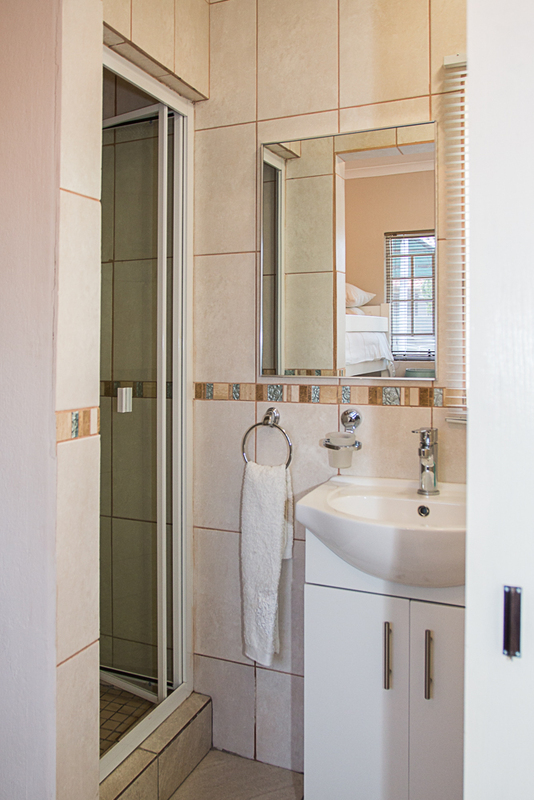 These rooms share the separate bathroom, fitted with a shower. 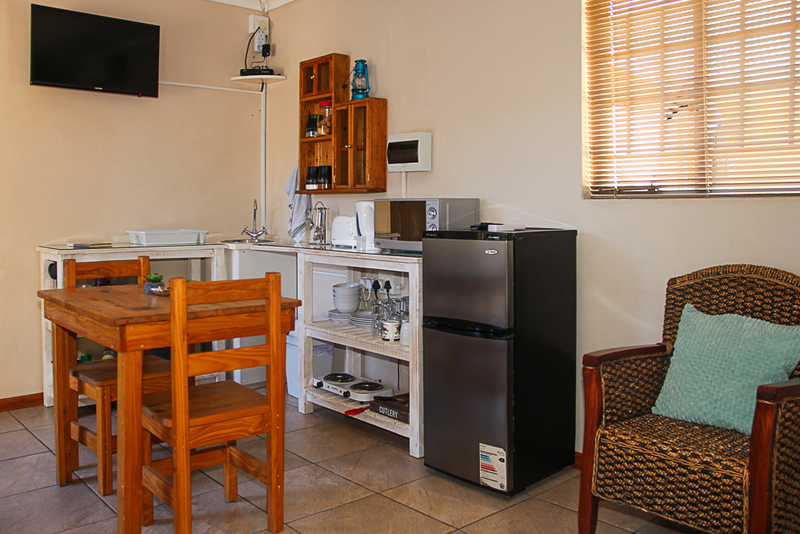 A kitchenette, equipped with a fridge and a microwave, makes it possible to prepare light meals. 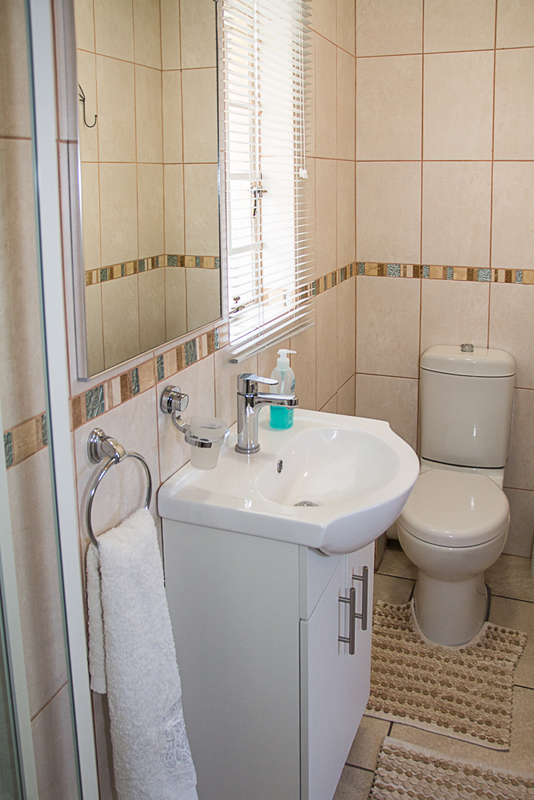 Other amenities available in the unit include a TV with selected DStv channels and an air conditioner. 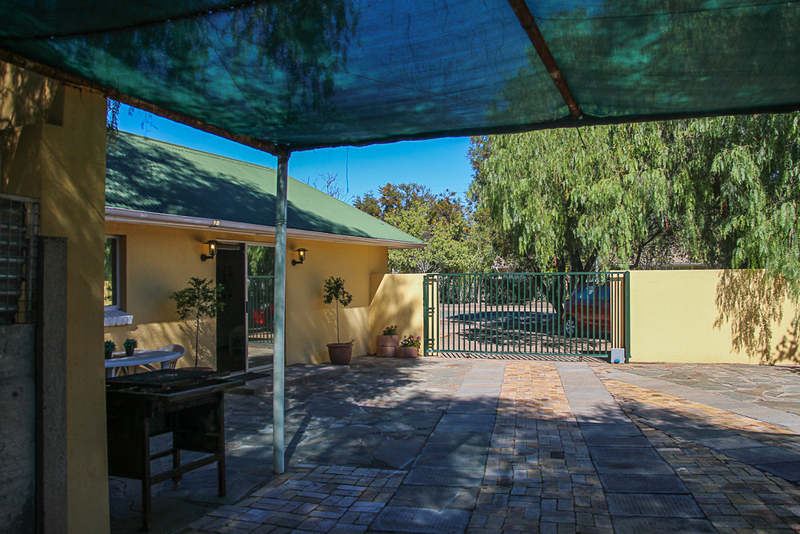 Safe parking is available to guests behind a secure gate. 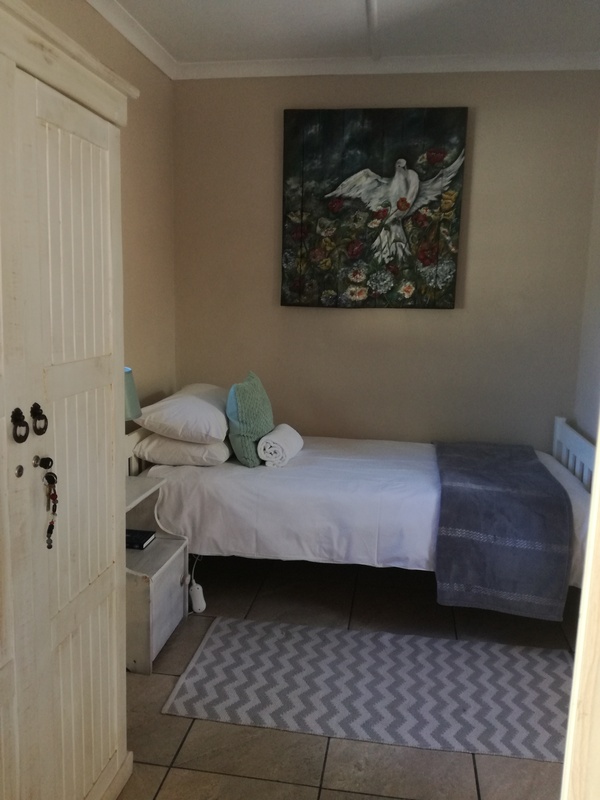 Staying in Beaufort West will transport you back in time and offer you a glimpse into the Anglo-Boer War, where locals spill interesting stories about the battle that took place throughout the magnificent landscape. 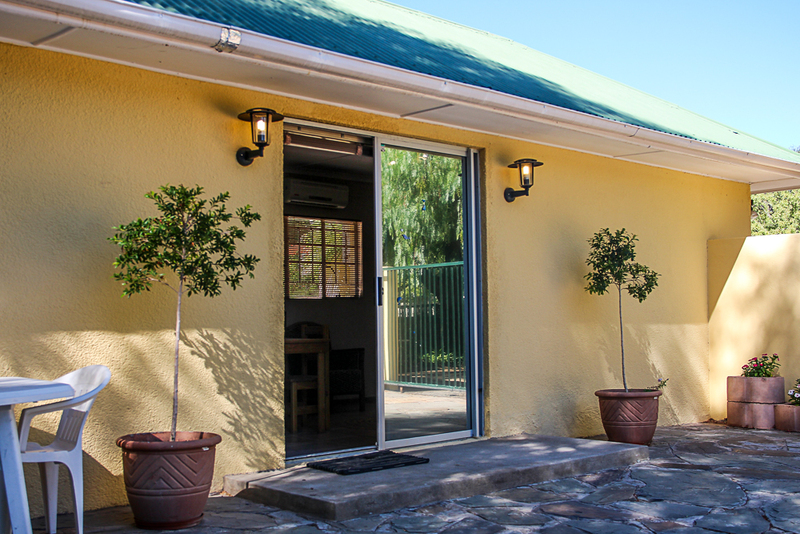 Doctor Christiaan Barnard, the famous heart surgeon who performed the first successful human heart transplant, is commemorated in the local museum which houses a display of awards presented to him, as well as a replica of the original heart transplant theatre.